NYK1 Salt & Sulphate Free, Keratin & Colour Protect Shampoo and Conditioner have been carefully created to thoroughly cleanse and fortify hair without stripping Keratin, Colour or Hair Bonds. These products can be used on ALL hair types, and work essentially to protect the treatments that you pay hundreds of pounds for at the salons. Active ingredients such as Salt in most high street brands will begin to fade the colour from Day 1 of washing your hair after the treatment. NYK1 Salt and Sulphate Free Shampoo/Conditioner do not contain any of these stripping ingredients! are applied to the natural hair through a process that coats together the extensions. Regular Conditioners are harsh and attack the coating, leaving the hair extensions not to last anywhere near as long as they should! 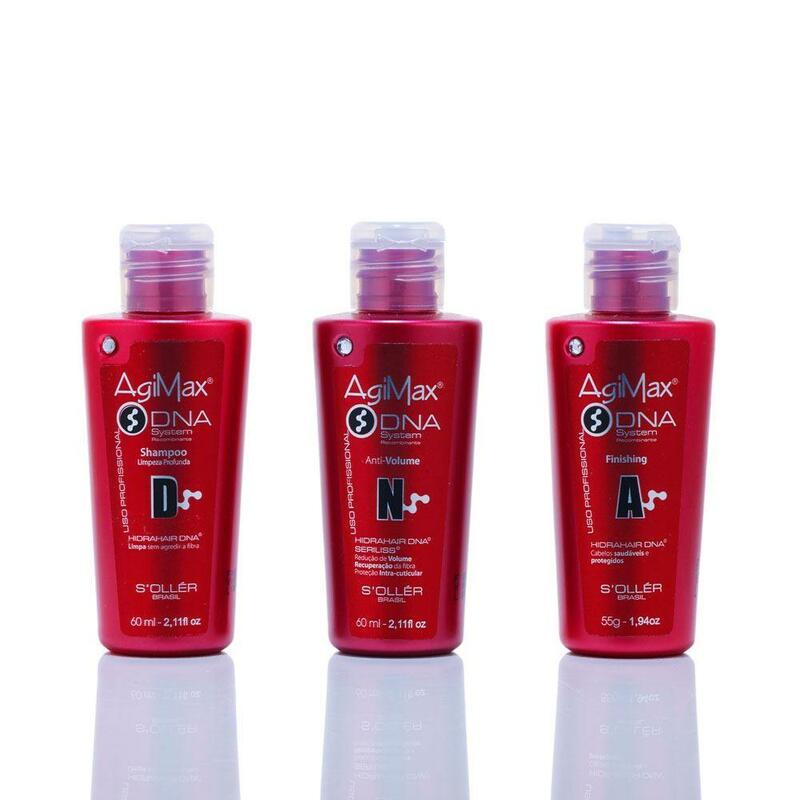 PROLONG your treatment with this shampoo! Keep your hair smoother and more vibrant for longer. NYK1 Salt and Sulphate Free Conditioner conditions and fragrances using natural Oil of Coconut to nourish and reduce frizz, for a silky soft smooth shiny finish. For use on ALL hair types. For best results, use NYK1 Kertain and Colour Aftercare Shampoo and Conditioner together where a multi-pack discount is available!